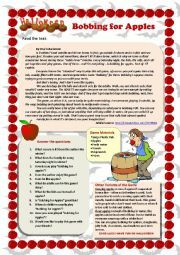 It´s a worksheet to go with the ppt "Bobbing for Apples". 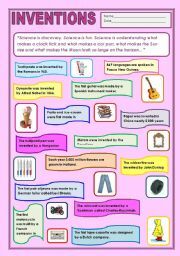 This is an informational worksheet about some inventions we use in our everyday life. 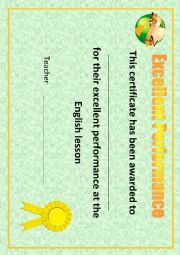 It can be used to practise Passive voice. 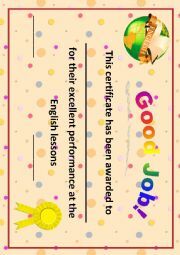 This is a certificate to give students for their good performance at the English lessons. 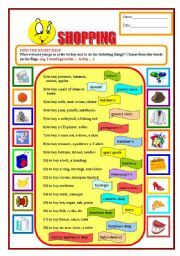 To teach vocabulary - different kinds of shops. What Do You Know About HIV & AIDS? I decided to create this worksheet and offer it to my students after I had learned that my country takes the first place in Europe in the number of HIV infected people. Hope that someone will find it useful. There is also the second part and a PPT. 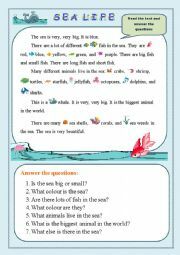 This worksheet consists of a text about the sea life and some questions. Hope it will be useful. 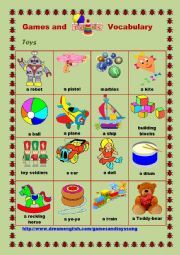 This is worksheet #2 to teach new vocabulary with the nice little song "Games and Toys" from Dream English.com (http://www.dreamenglish.com/gamesandtoyssong). Hope that someone will find it useful. A ppt about trick or treating. 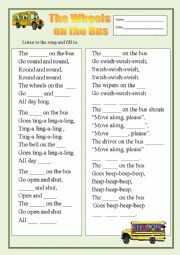 Students will learn some general information about this tradition, fill in a rhyme and perform short dialogues imitating trick or treating. A ppt about a haunted house. Students will learn some information, fill in a rhyme and answer the questions. It´s a PowerPoint to teach vocabulary on the topic "Transport/Land" with cute animations.I am sure kids will like it and learn the words easily. 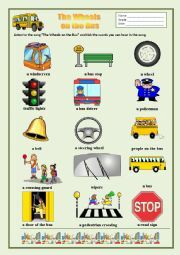 It´s a PowerPoint to teach vocabulary on the topic "Transport/Water" with cute animations. I am sure kids will like it and learn the words easily. It´s a PowerPoint to teach vocabulary on the topic "Transport/Air" with cute animations. I am sure kids will like it and learn the words easily. A PowerPoint to teach kids describing their feelings.